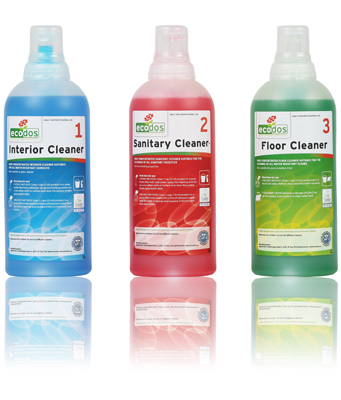 Neutral product for the daily cleaning of interiors: desks, tables, chairs, doors and glass et cetera. Neutral product for the daily cleaning of sanitary facilities. Removes fat and dirt, is lime binding. Neutral, low foaming product for the daily maintenance on all water resistant floors, such as linoleum, vinyl, plastic, rubber, stone et cetera. Dries without leaving marks, suitable for scrubber driers. This product is also suitable for use in combination with microfiber.